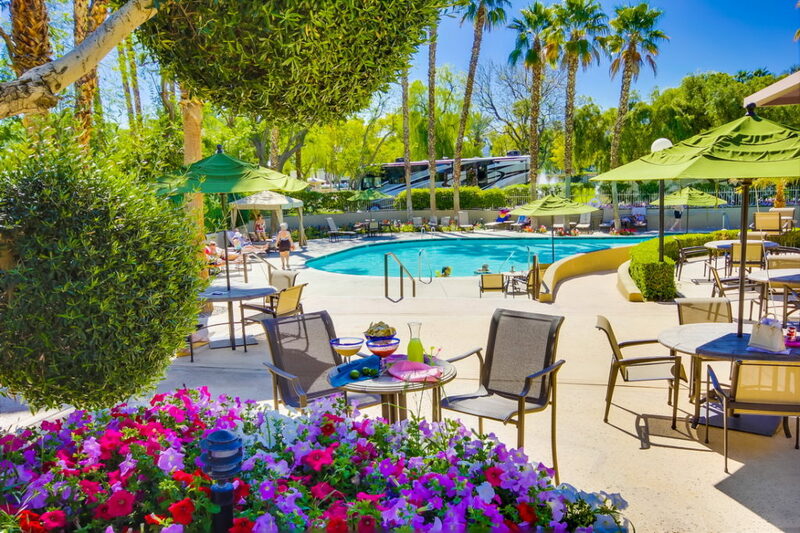 Sunland RV Resorts has chosen the most attractive locations and encourages guests to either enjoy the excitement of the surrounding area or relax in the luxurious comforts of the resort. Guests can expect meticulously maintained facilities, expert hospitality, full hookup sites and temperature-controlled pools and spas. Sunland RV Resorts is committed to giving guests the space to breathe and the experience to take one’s breath away. Imagine the combination of 33 picturesque acres, luxuriously detailed amenities and the comfort of the warm desert air. This deluxe desert oasis features brightly colored landscapes, an exquisite putting green and panoramic mountain views. 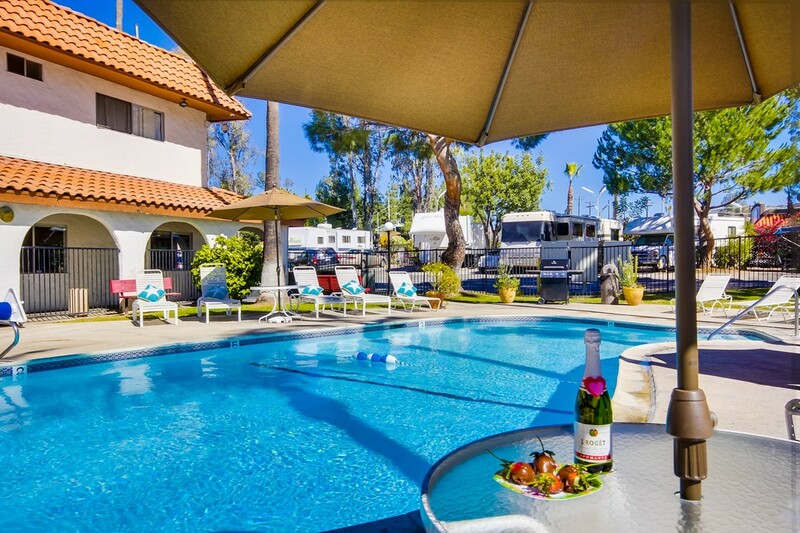 Revel in California’s largest RV resort, comprised of maintained amenities and expert customer service. 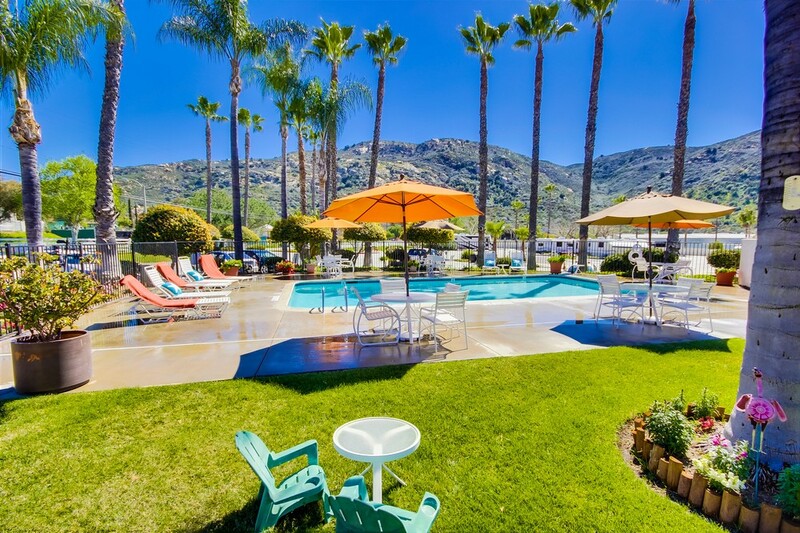 Experience the year-round warm desert breeze, while dabbling in a game of pickleball or enjoying the beautiful Hemet, California area. 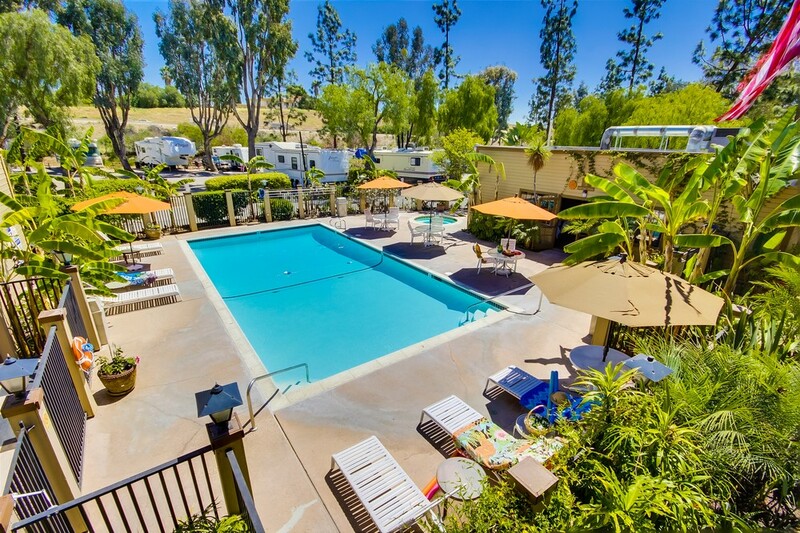 Relax and enjoy this quiet country RV resort in the foothills of the El Capitan Preserve in El Cajon. 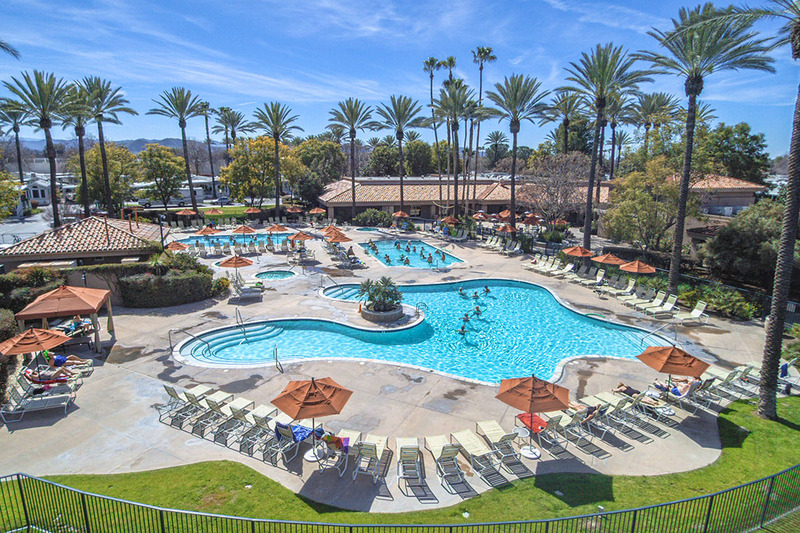 Explore the beach plus the fantastic attractions of San Diego in our centrally-located resort. Vacation to this hidden 10-acre valley of lush nature and breathtaking mountain horizons. Enjoy the essence of a small town community and the pleasant comforts of desirable amenities. 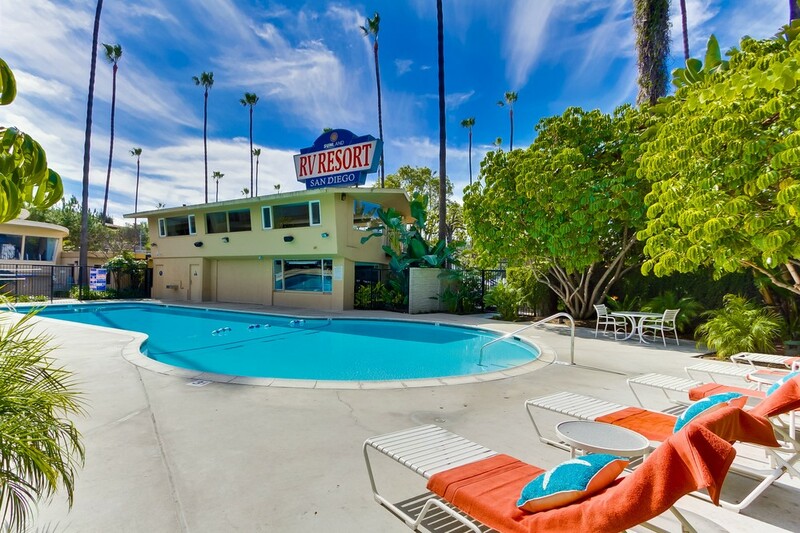 Picture a great value getaway, with the comforts of quality amenities and pleasant Southern California countryside. We invite you to visit one of our resorts this season and experience the Sunland difference. View our current promotions to save on your next trip. Now is the time to discover another level of the motorcoach lifestyle. View our Florida resorts and learn about ownership at it’s best. With two locations, you will find yourself paradise as you enjoy the area, the people, and the sunny Florida weather. Click below to learn more.